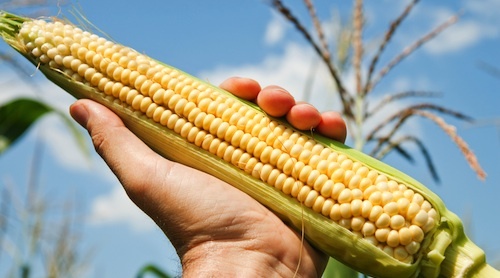 Q&A: Is High-Fructose Corn Syrup Just Sugar? 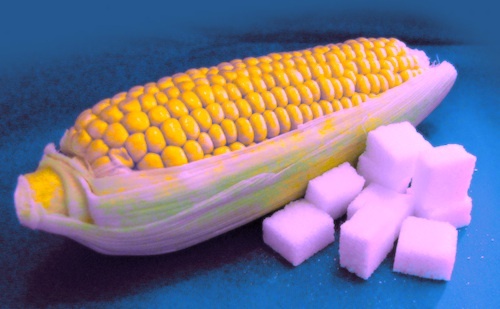 Question: I’ve heard high-fructose corn syrup is bad, but I’ve also seen ads that say it’s just sugar. What’s the truth? 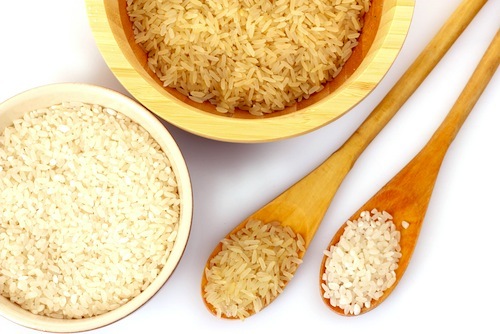 From a nutritional perspective, is a spoonful of white rice more like a spoonful of sugar or a spoonful of brown rice? Because they taste and look similar, most people assume that white rice and brown rice share many of the same nutritional qualities. It turns out, however, that this is not the case. The reason has to do with the chemical nature of carbohydrates.